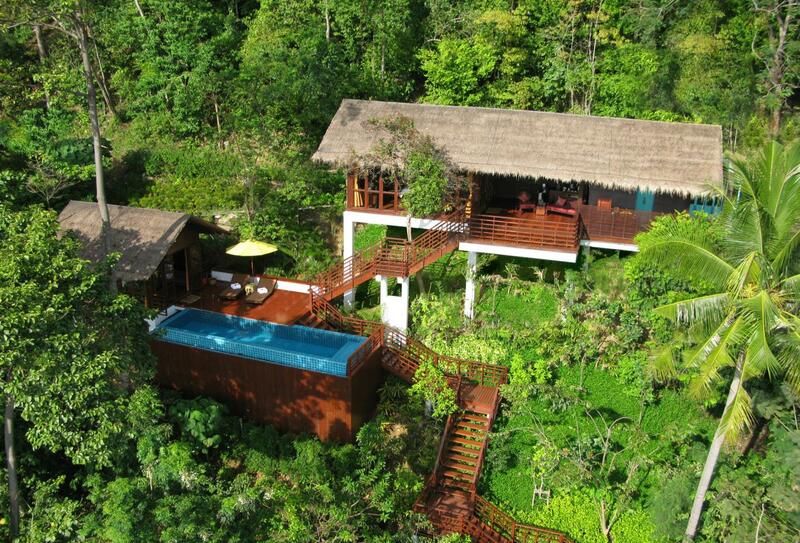 This 10-acre tropical retreat is nestled on the northernmost tip of Phi Phi Don Island, shrouded by the vibrant gardens and lush forestry of the resort. 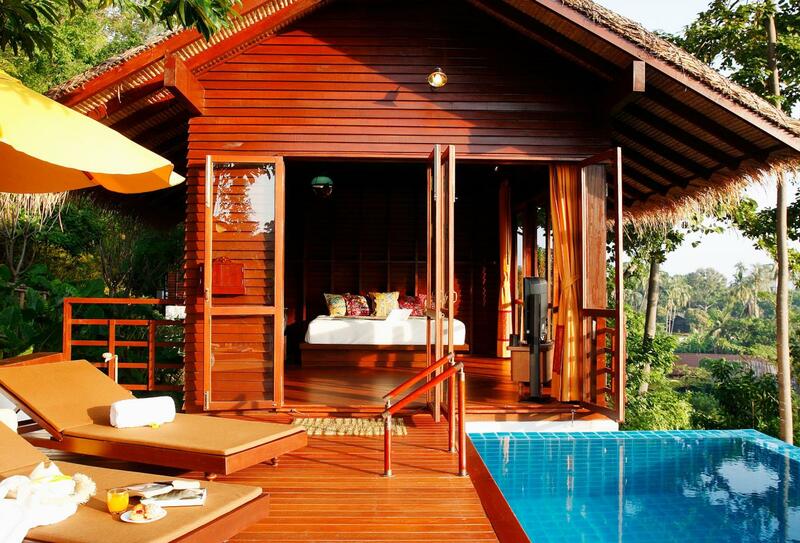 This is island luxury at its finest, surrounded by white beaches and mesmerising views of the Andaman Sea. 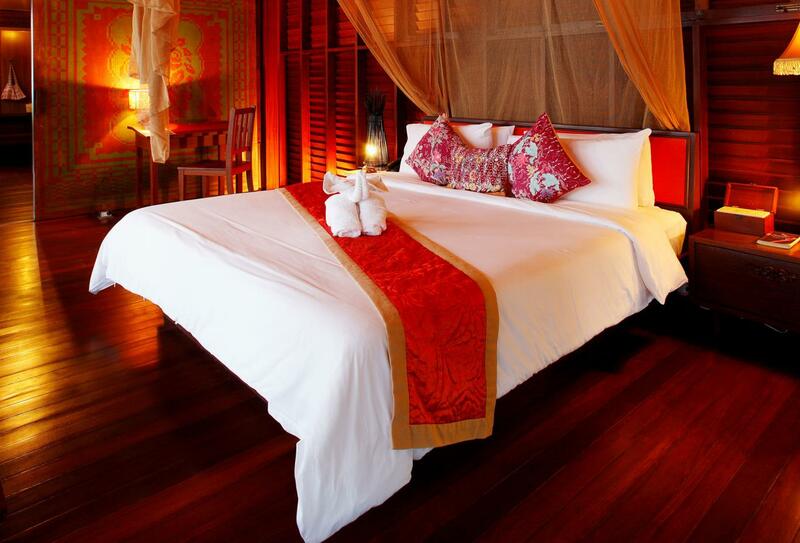 Rooms and suites are inspired heavily by traditional Thai décor, with teakwood playing a prominent role. 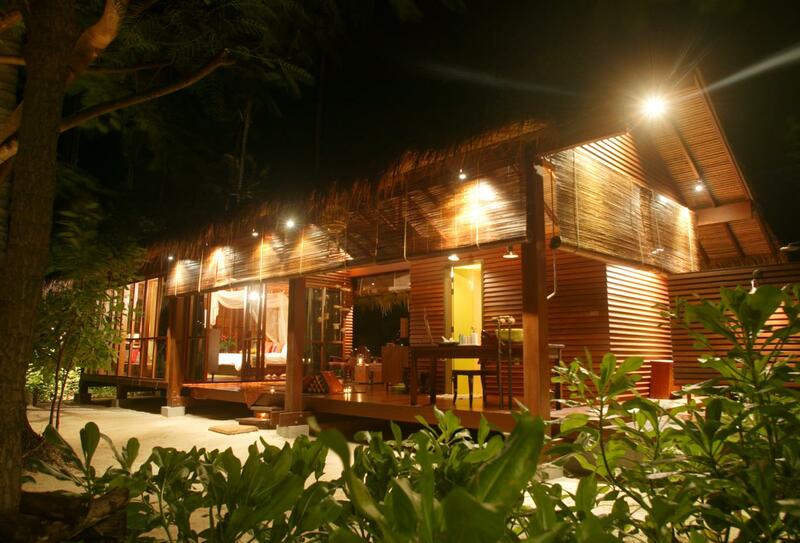 Each accommodation includes plentiful outdoor living spaces and clear views of the beach or sea. Diving opportunities are plentiful, with many sites in the region and a host of unique and effervescent sea life waiting to be discovered. 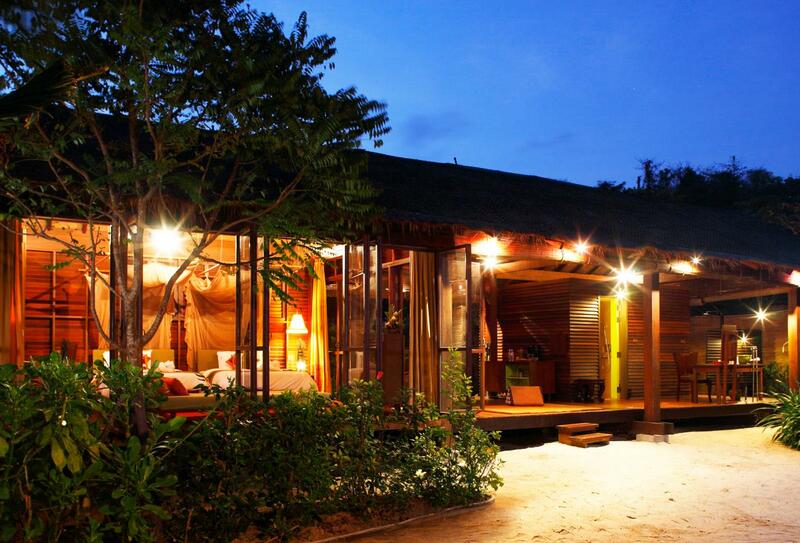 Honeymooners and the betrothed have their own packages and will love the seclusion and privacy that the island offers. 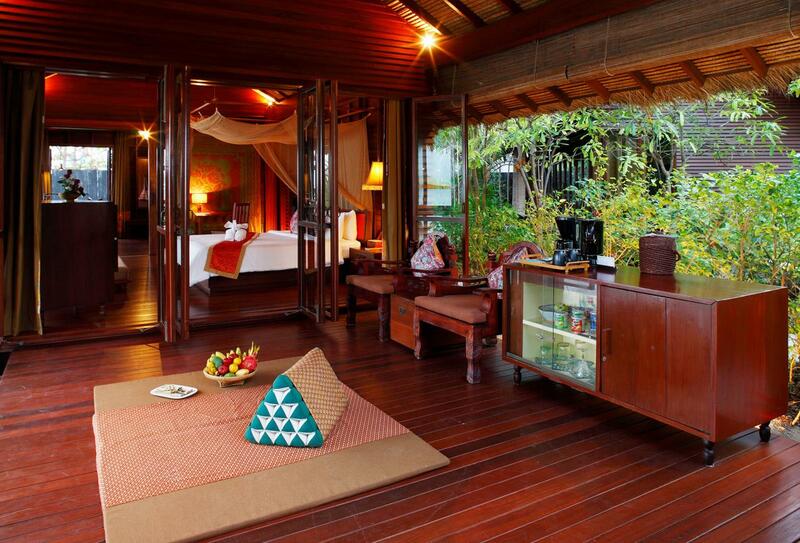 Nestled amongst a growth of lush vegetation, these 11 Village Suites offer a distinct Thai ambiance from a bygone era. Sophisticated wood tones are present throughout the lounge area and bedroom. 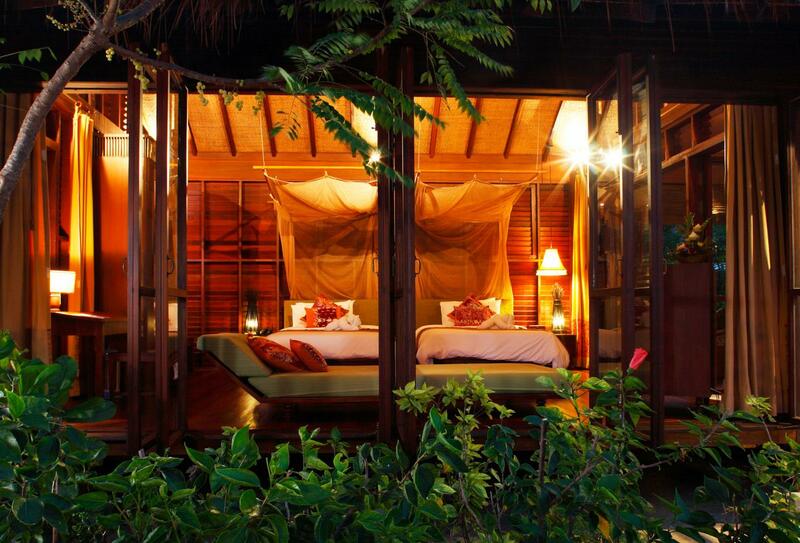 The Garden Suite’s ethos is very much a mission to bring the beauty of the outdoors inside. Full length windows and bamboo blinds unveil the mass of lush gardens and an outdoor living space serves as your ultimate relaxation space. 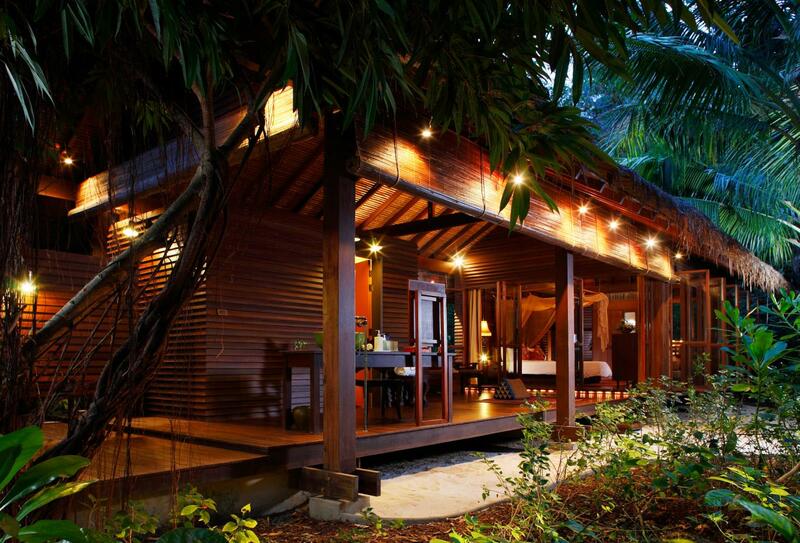 Only three teakwood villas offer a prime position along the beachfront. 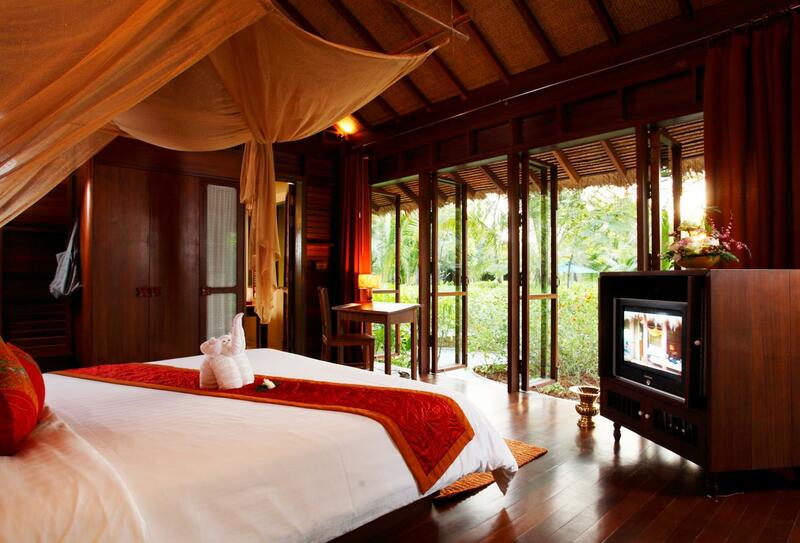 The sound of gently lapping waves fill the air, as you look out towards the stunning Andaman Sea and white sands. 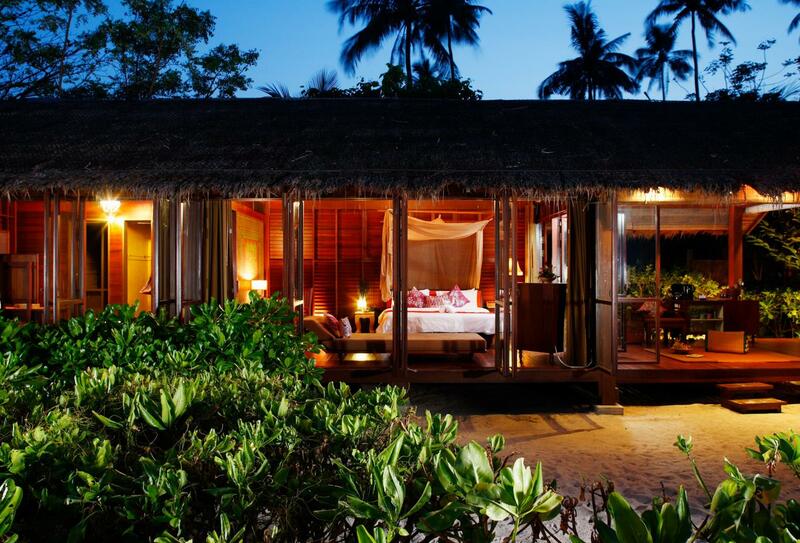 Shrouded within the forested hills of the resort, the Pool Villa is an ideal accommodation for honeymooners and couples to cocoon themselves away for a romantic holiday. 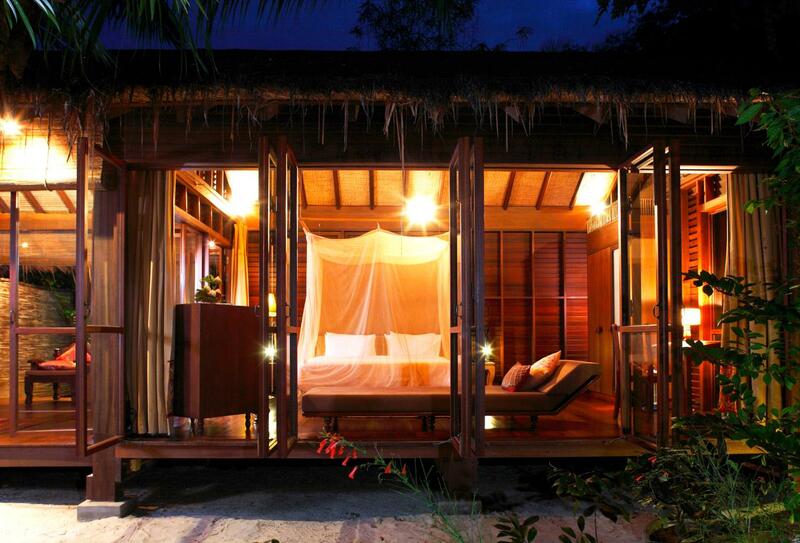 The villa is split over two levels, with a swimming pool, veranda and outdoor lounge spaces aplenty. 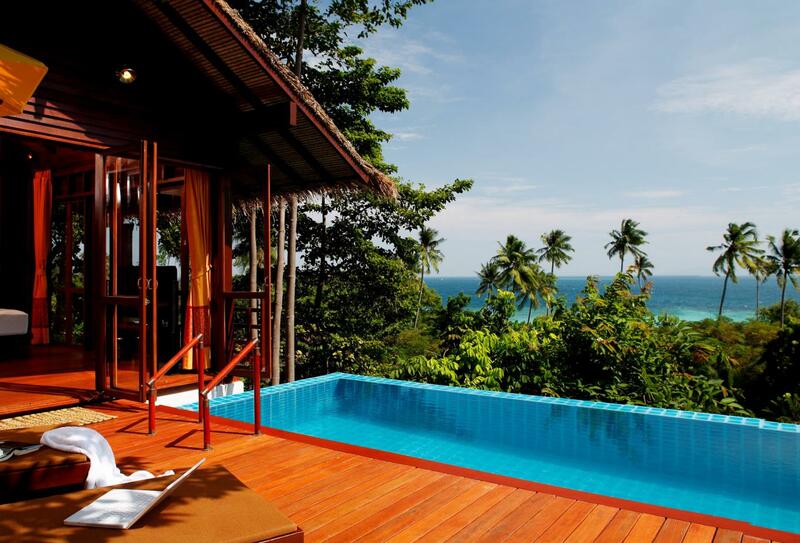 Zeavola is the ideal location for a honeymoon, surrounded by white sands, lush gardens and mesmerising views of the Andaman Sea. 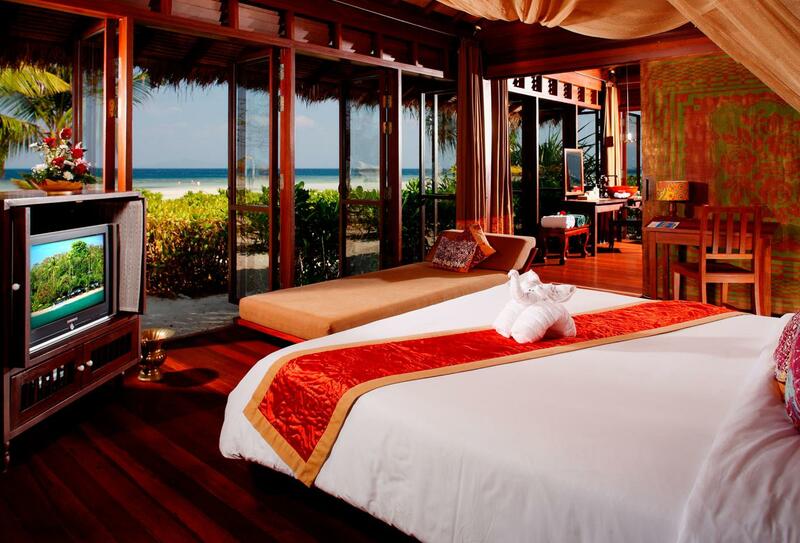 Please note that your interest for the honeymoon package must be made clear when making your reservation. A full ceremony, which involves a drum parade and chanting and blessing by Buddhist monks. This normally takes place in the afternoon and the couple end the ceremony by planting a love tree. A traditional western style ceremony is conducted in the late afternoon, during the cooler period of the day. 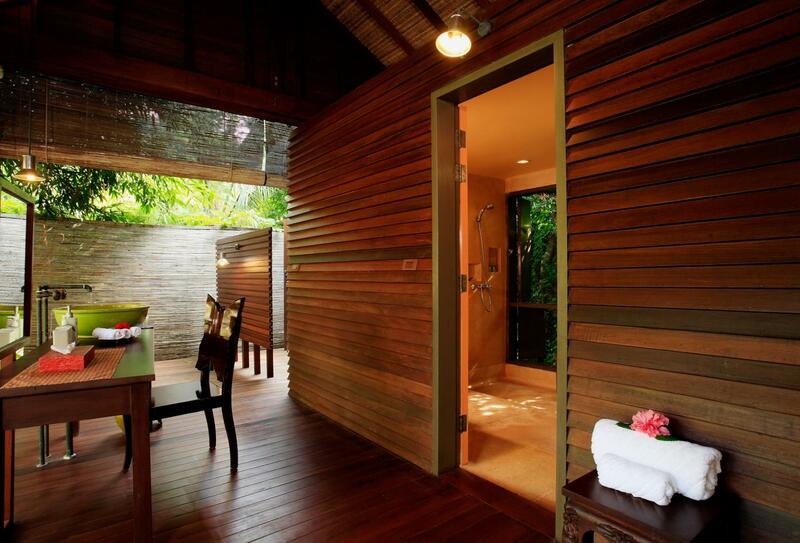 Hidden amongst the rainforest-like landscape, the Zeavola Spa is a heavenly hillside sanctuary with a host of luxury pampering treatments for couples and individuals. Treatments are inspired by Thai, Chinese, European and Polynesian therapeutic techniques, while local aromatherapy oils, organic fruit and plants are used in the rejuvenation process. Zeavola’s location with the Phi Phi National Marine Park is advantageous for enthusiastic divers. Nearby treasures include coves and beaches, where guests can experience thrilling snorkelling and diving. Whether you’re a beginner, or you’re an experienced diver you will be able to find something to make your day a special one. A wide variety of dive sites are within a reasonable time away from the hotel, the complete list of which can be found below. For the more adventurous, a custom designed dive excursion can be arranged with the knowledgeable dive staff. 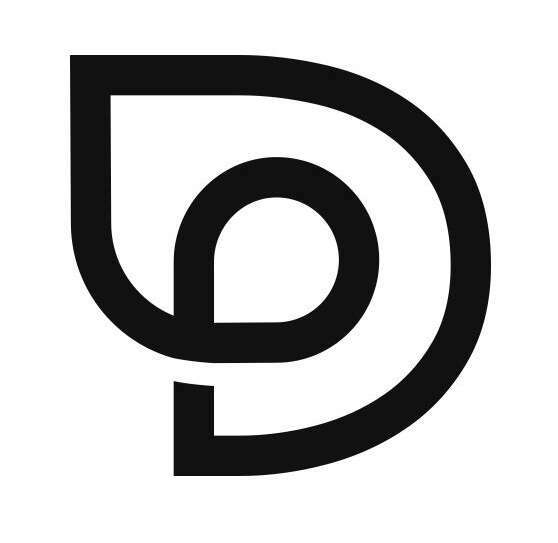 The dive centre does operate PADI training courses, of which there is a full range including bubble maker, scuba diver, open water, advance open water, adventure dives, rescue dives, dive master and reactivate courses. Seats 30. Located under a shady tree canopy, Baxil is an authentic Thai restaurant open for breakfast and dinner. Here you can enjoy made to order hot dishes and buffet delights, primarily for breakfast, where you can enjoy Asian, European and American styles. Dinner is an a la carte option, with a helpful guide on the spice for each dish. Open 06:30 – 10:30 for breakfast and 18:00 – 22:30 for dinner. Seats 50. This beachfront restaurant is all about toes in the sand and the breeze through your hair. Savour a superb Mediterranean menu on the beachfront, with refreshing drinks aplenty and a selection of light lunches and a fine dinner menu. Specialities include imported lamb, steak, seabass and local seafood dishes. Open 10:00 – 22:30. 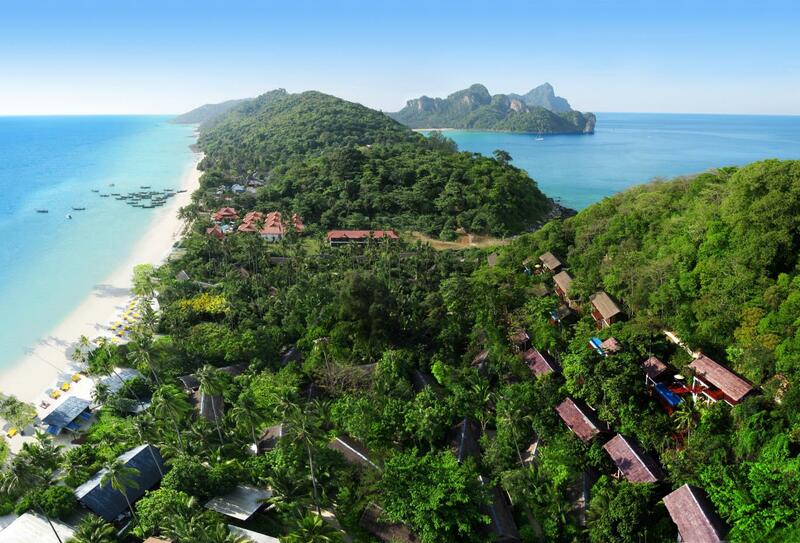 Zeavola is located on the northernmost tip of Phi Phi Don Island, an outlying island of the Krabi province. 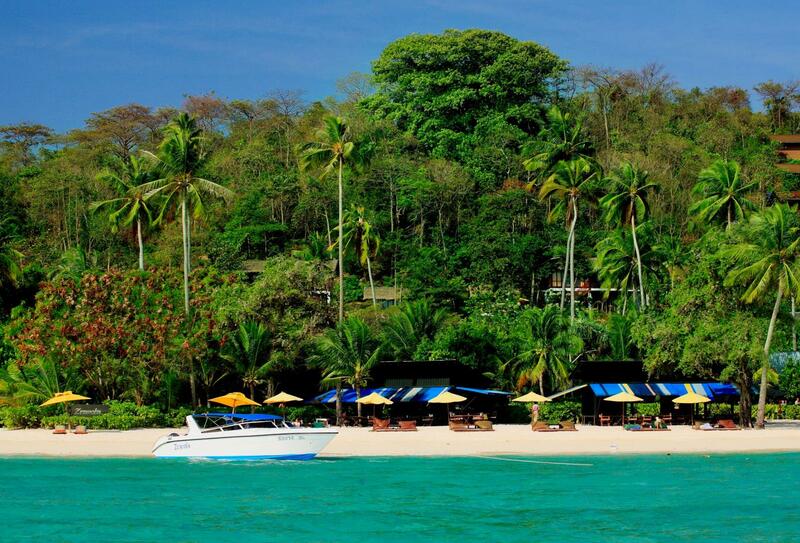 The island is roughly one hour away from the city of Phuket by speedboat. The hotel can also arrange two methods of private travel, depending on the size of your party, for an additional fee. If there are unfavourable weather conditions, a ferry will be the alternative option, which takes roughly 90 minutes.